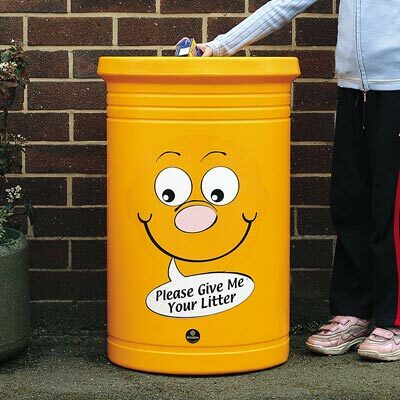 Encourage children to use litter bins with this fun Commodore waste container. Ideal for internal or external child orientated areas such as schools, playgroups and hospitals. Brighten up your litter collection with the Billy Bin-it character. 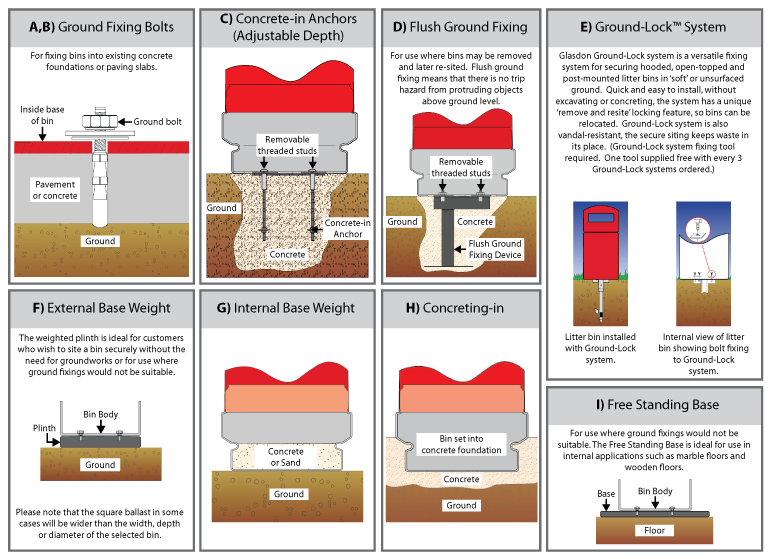 Metal liner or sack retention system. 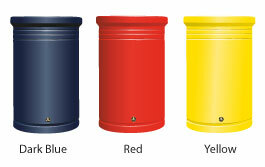 Bin: Dark Blue, Red, Yellow. Weight: 5.7kg (without liner), 10.5kg (with metal liner).